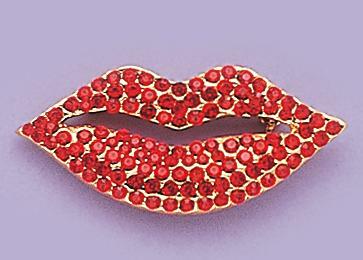 Awesome Deep Red Austrian Crystal Lip Pin in gold finish setting. 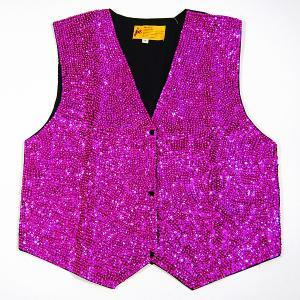 Measures approximately 1.5 inches wide. Beautiful Perfect 10 Pin in gold and black enamel encircled with crystals.